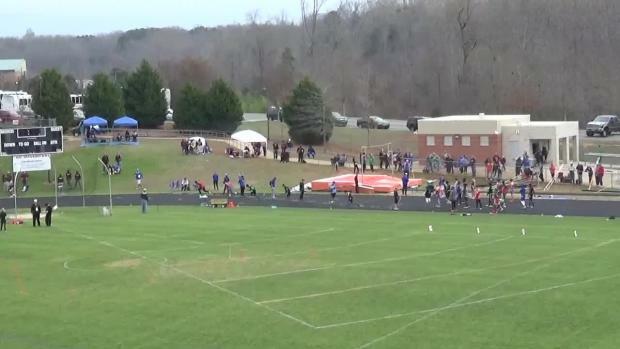 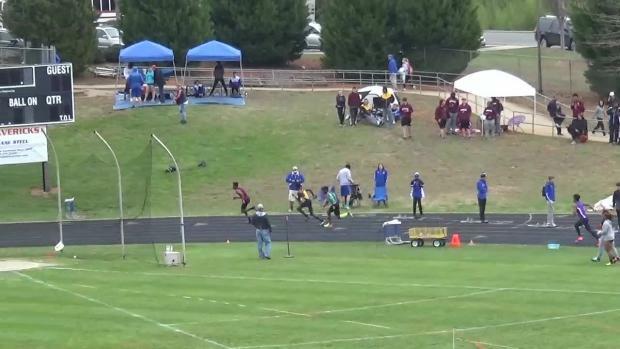 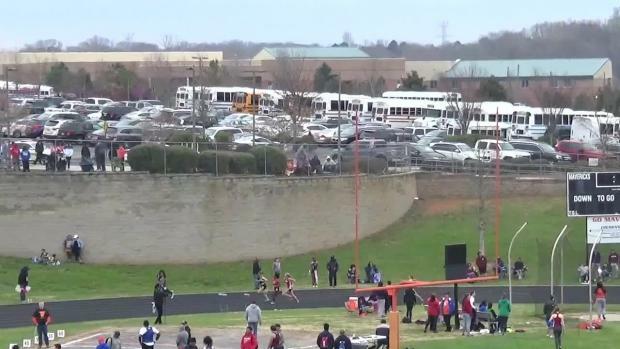 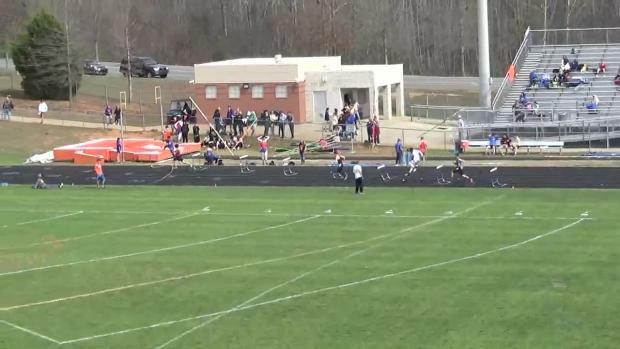 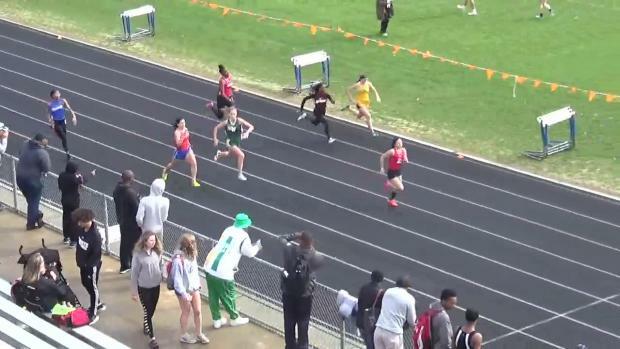 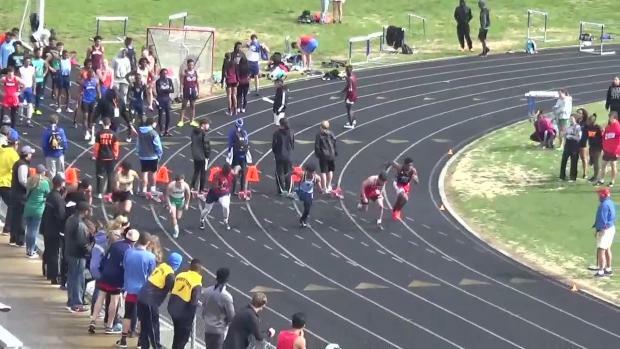 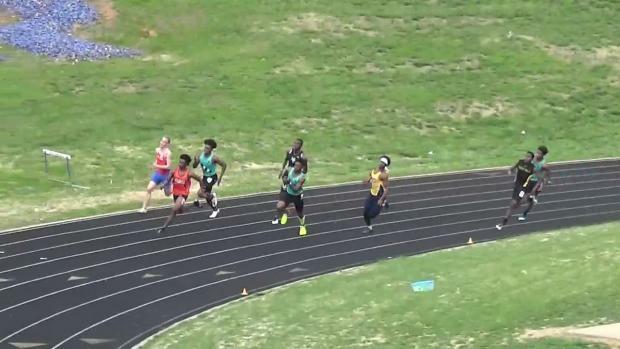 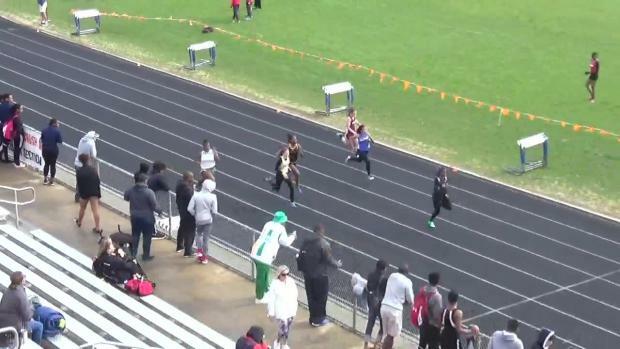 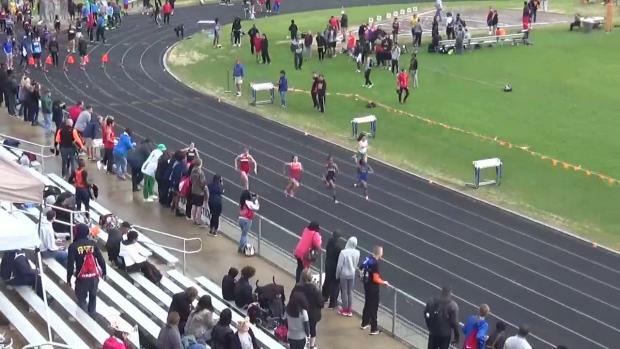 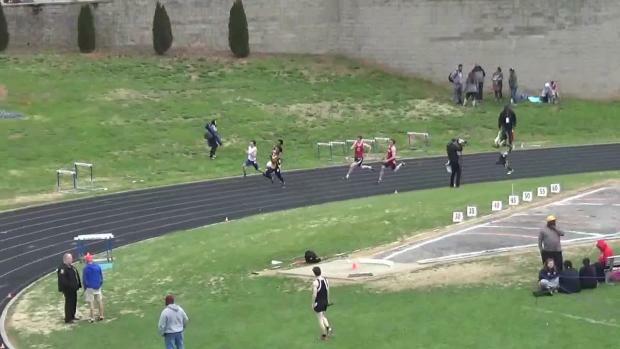 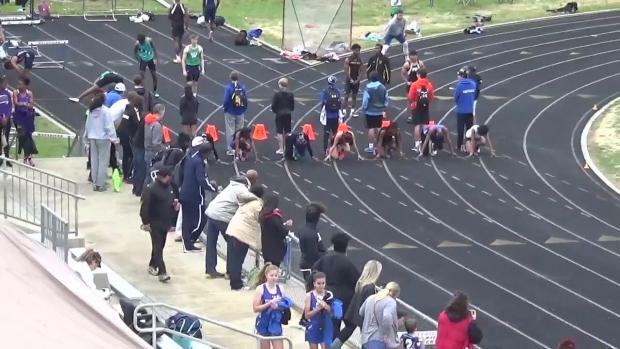 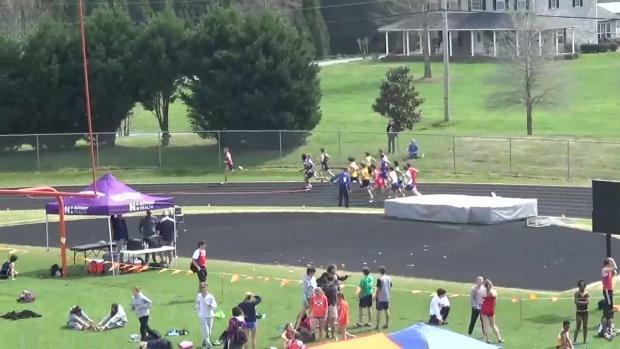 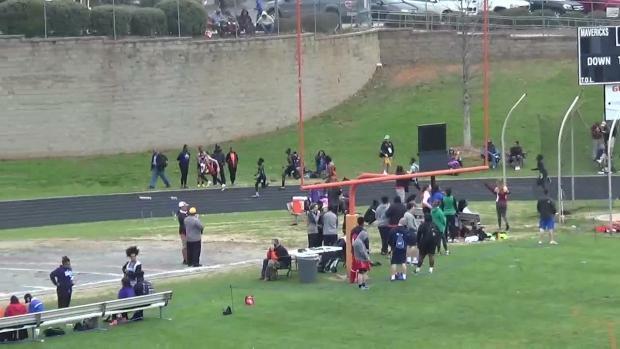 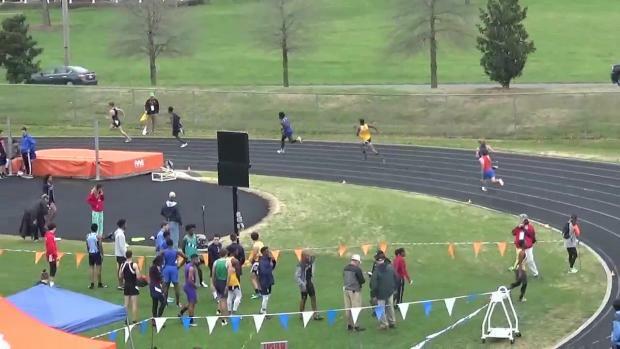 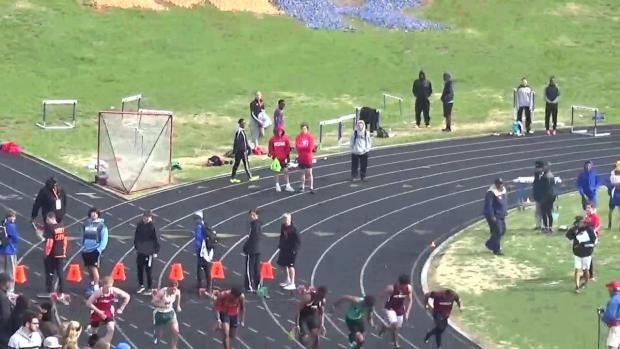 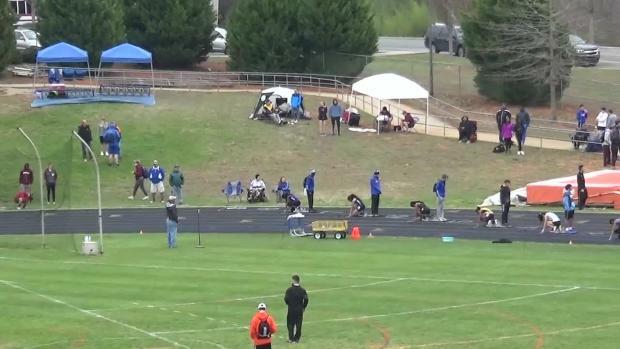 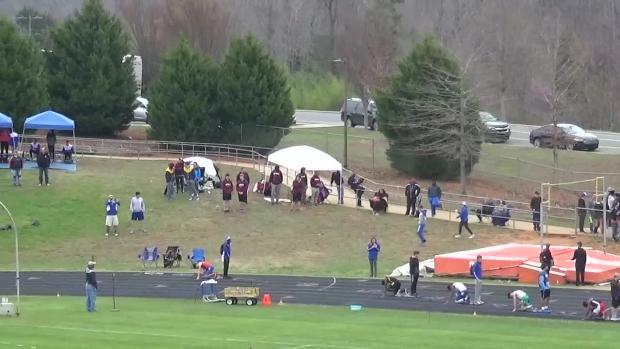 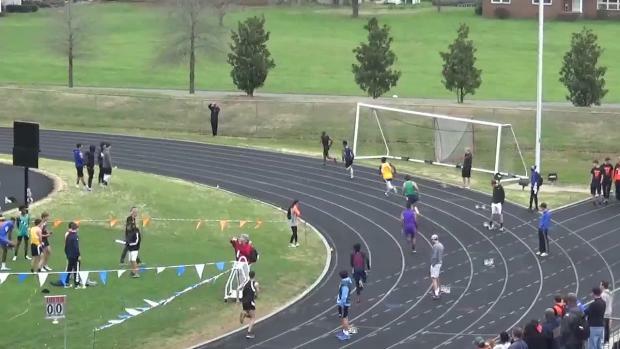 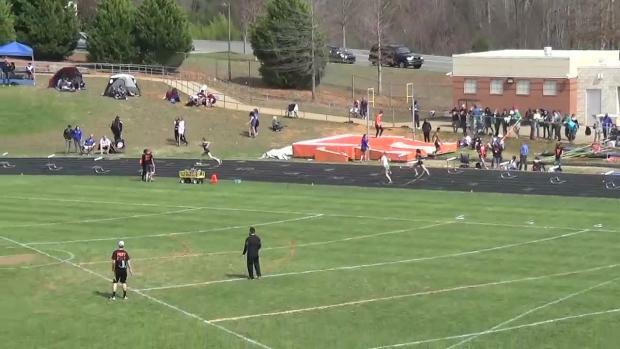 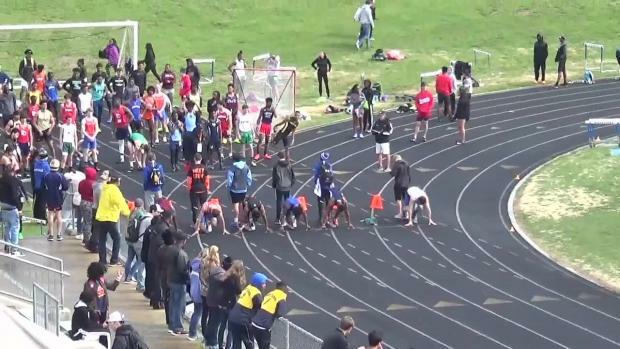 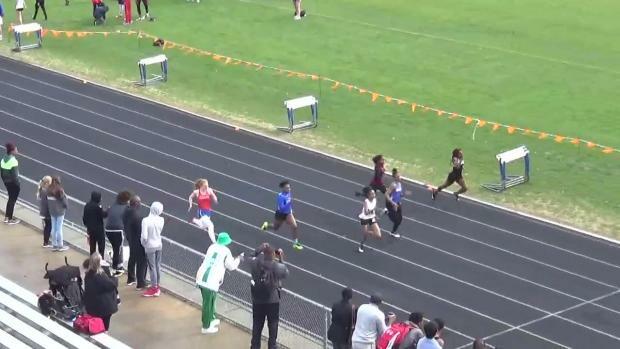 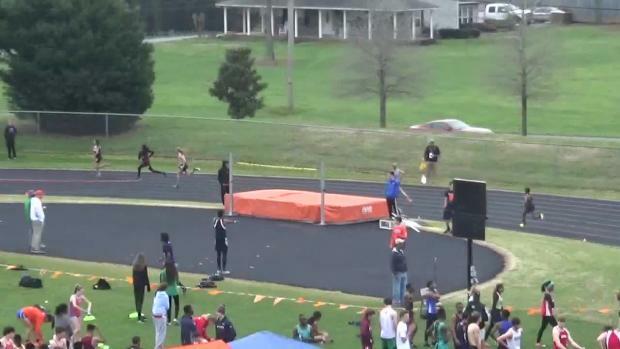 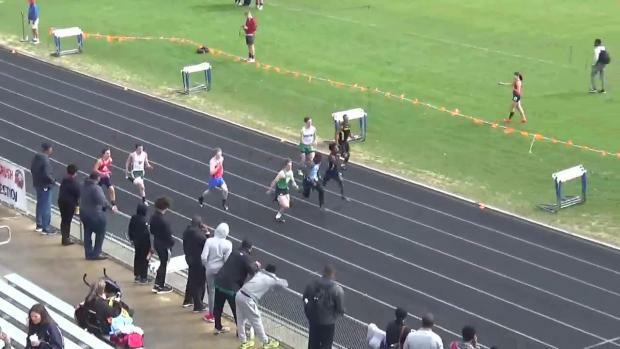 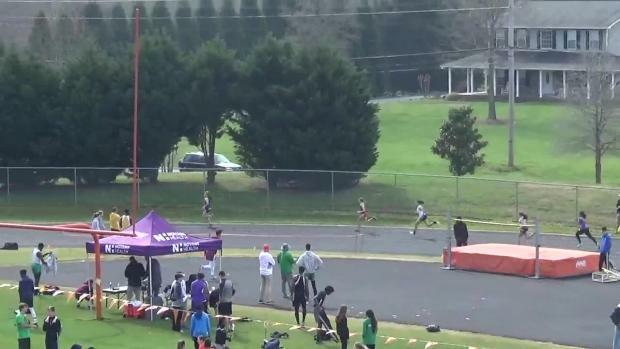 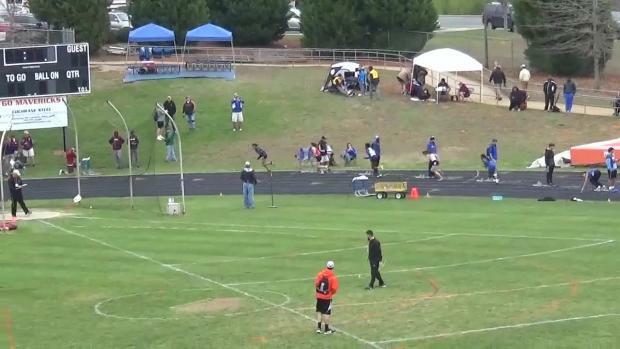 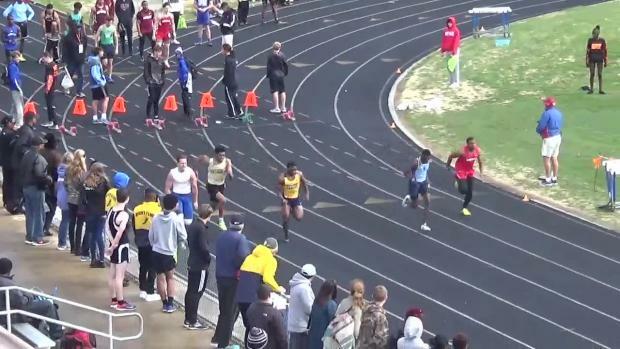 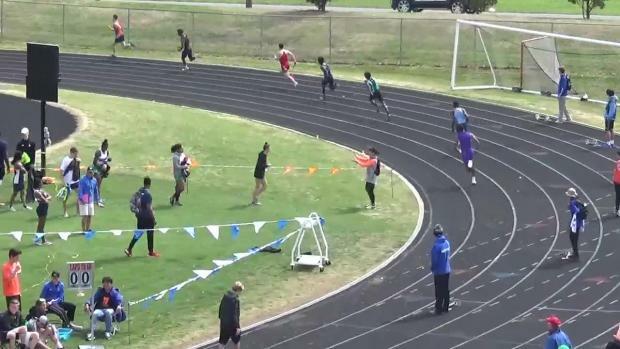 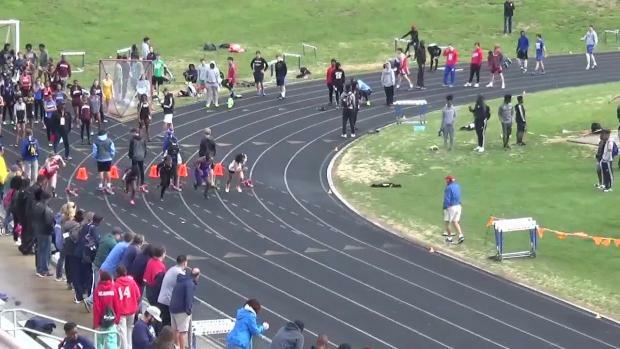 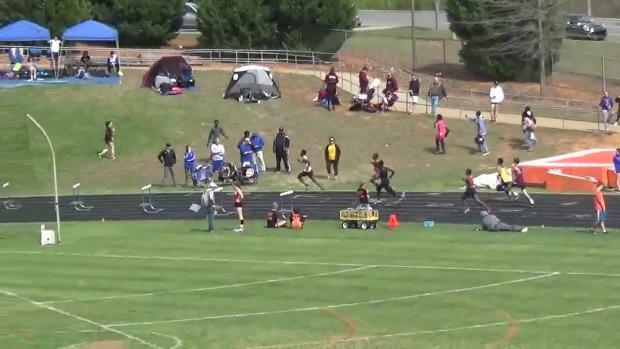 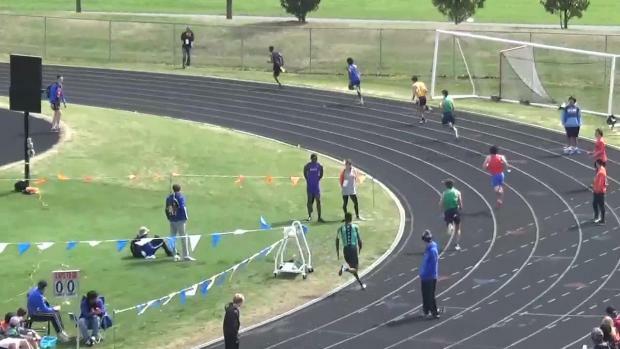 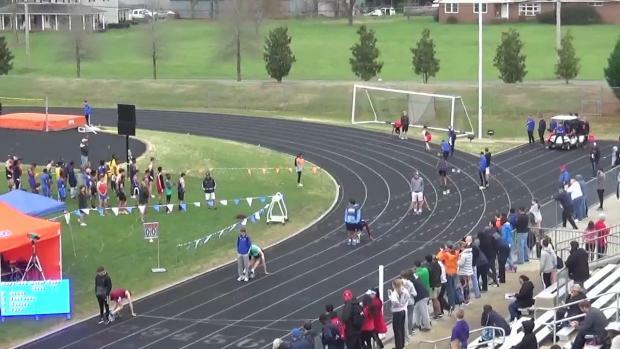 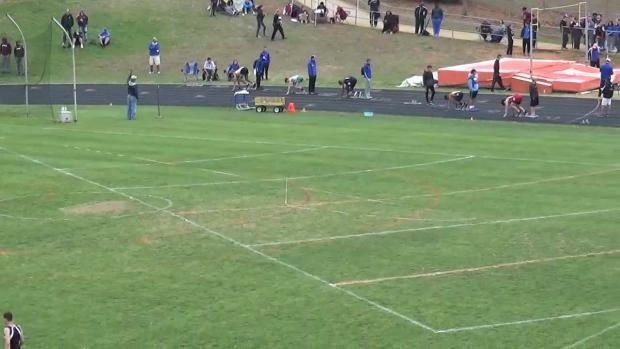 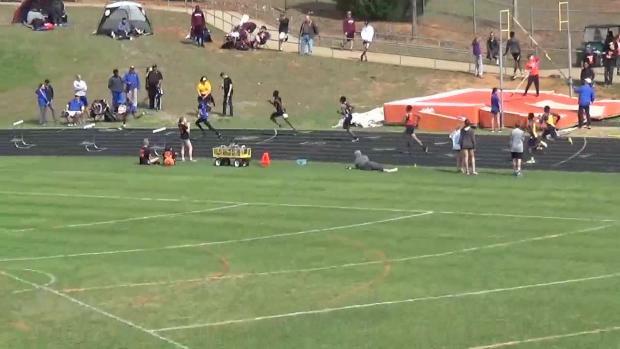 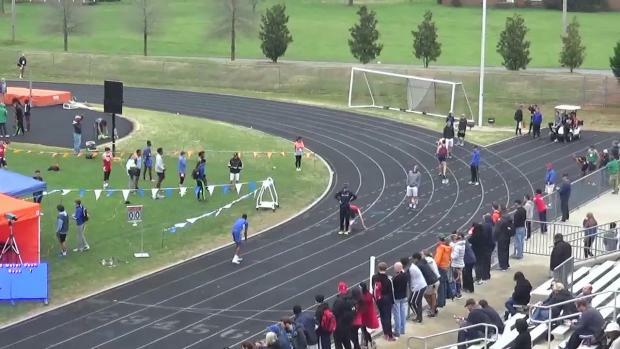 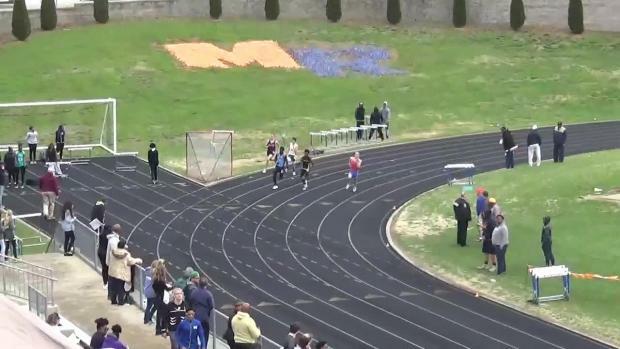 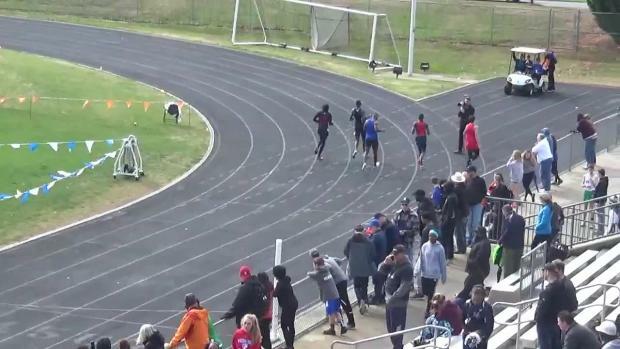 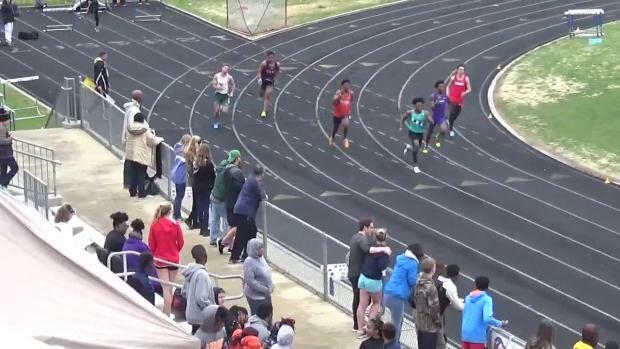 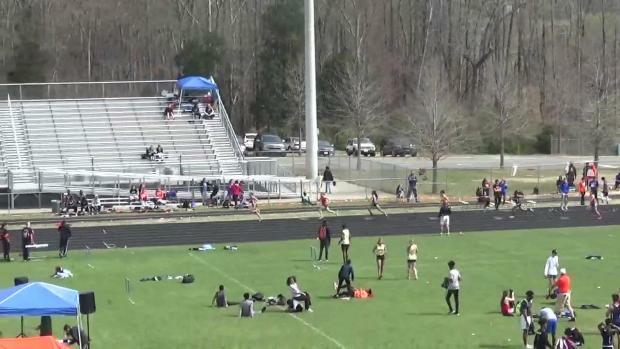 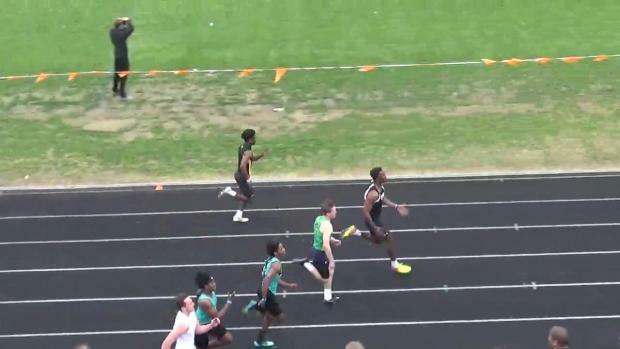 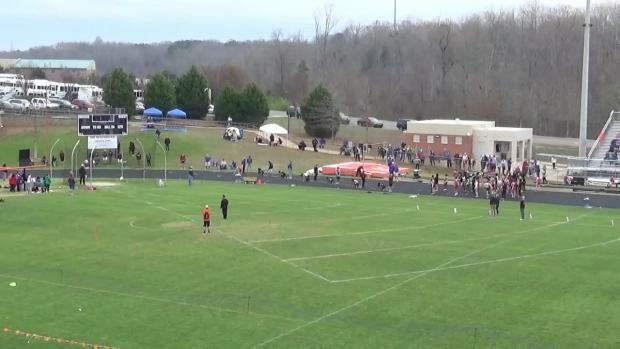 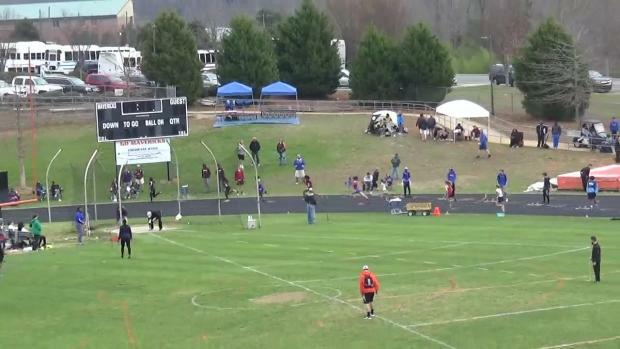 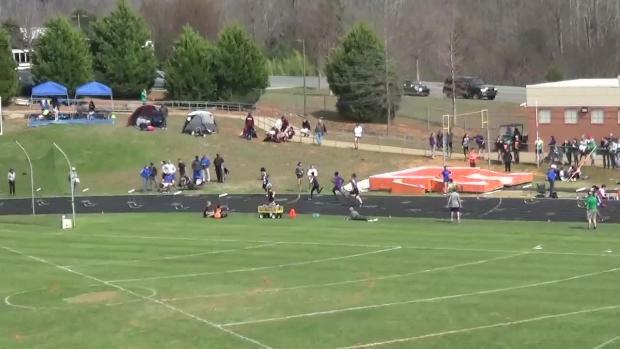 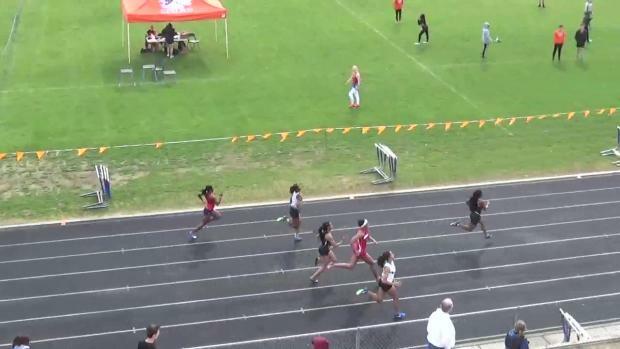 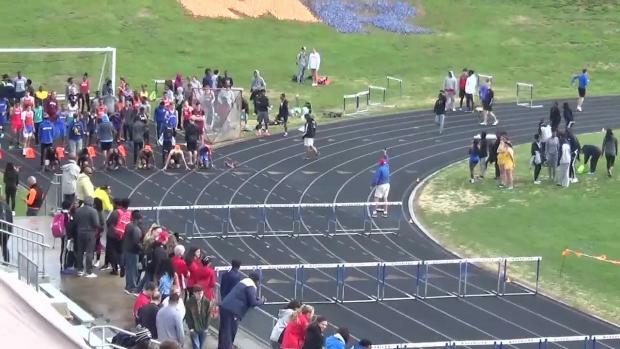 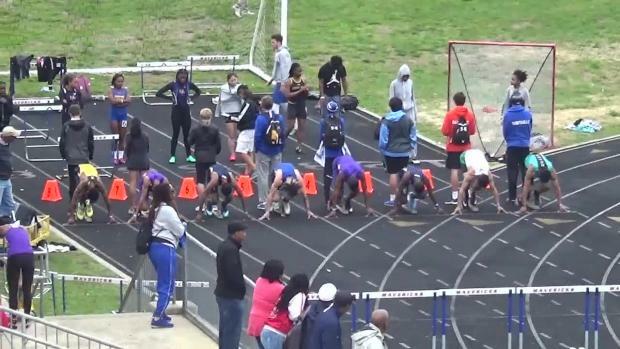 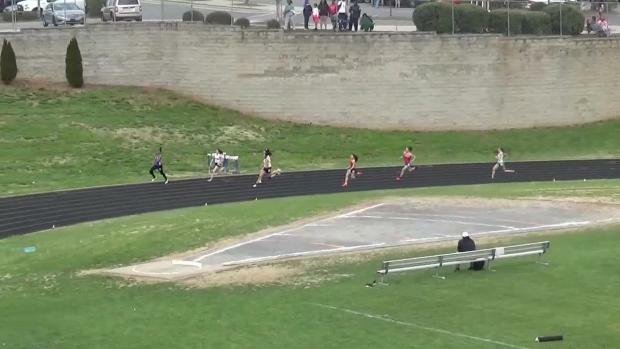 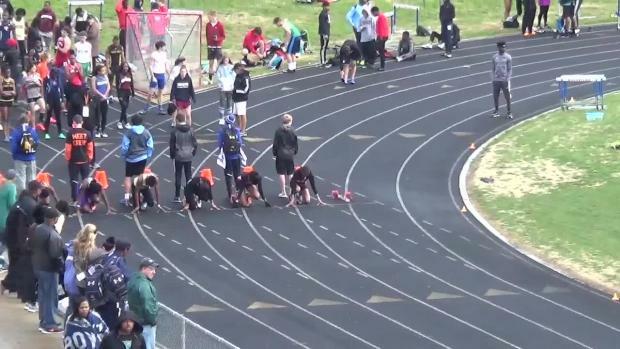 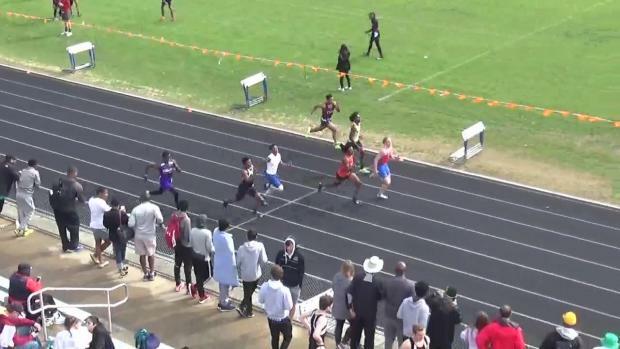 The boys 4x100m at the Marvin Ridge Invitational in North Carolina came down to an extremely close finish. 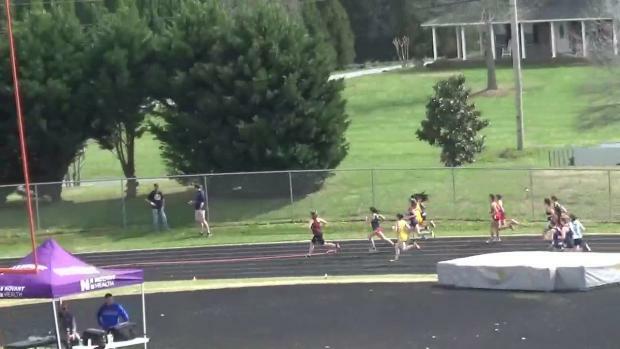 The team in the lead switched with every handoff. 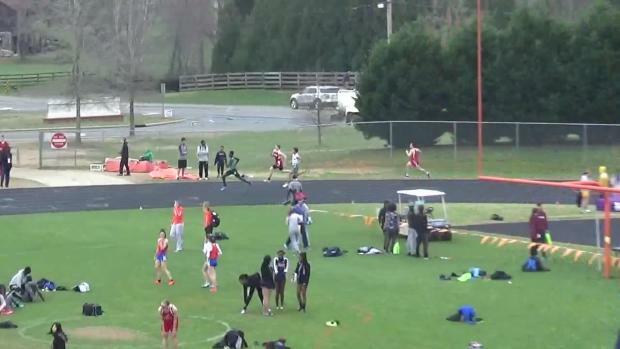 Performance list from tomorrow's Marvin Ridge Invitational! 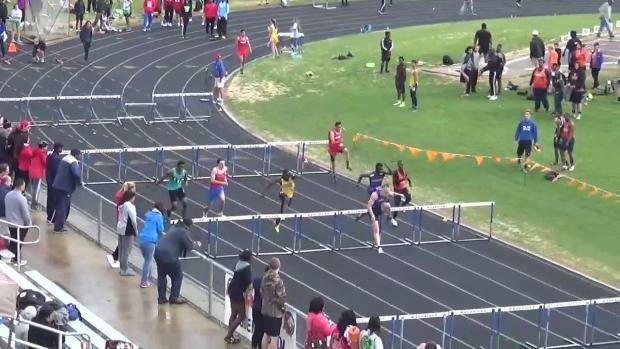 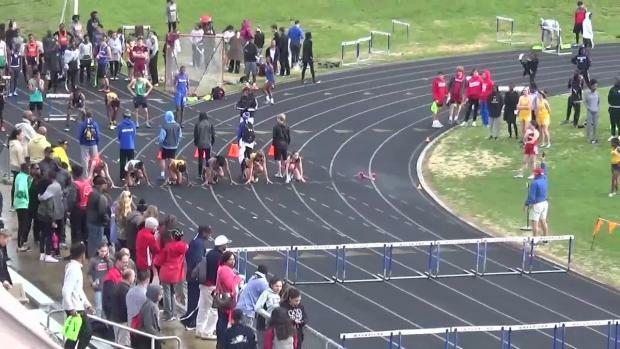 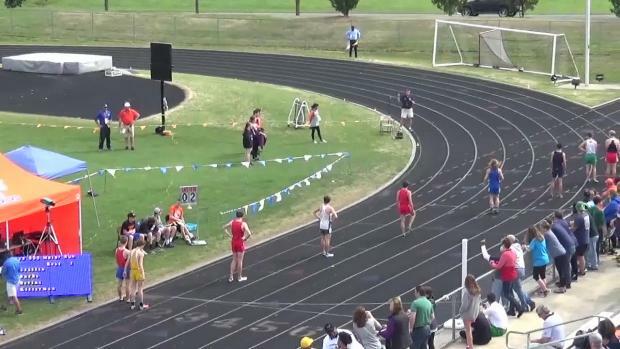 Can Cameron Ponder improve on his 4:16 from last season? 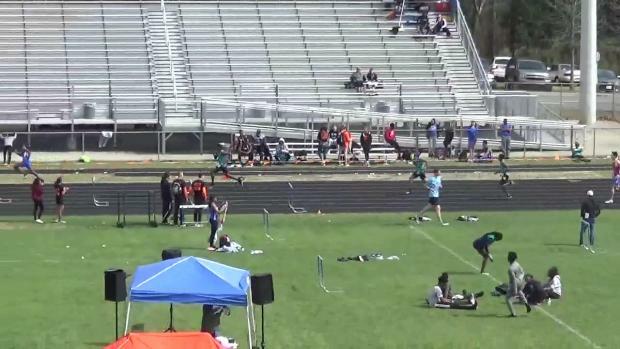 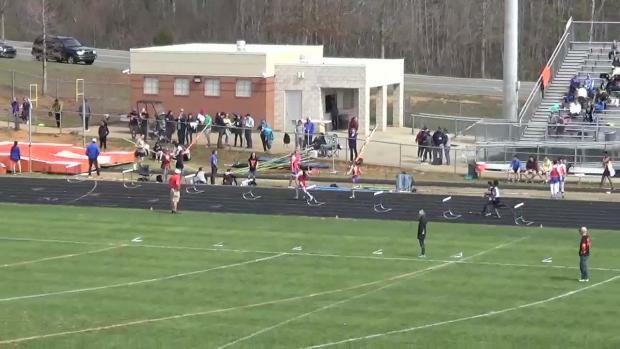 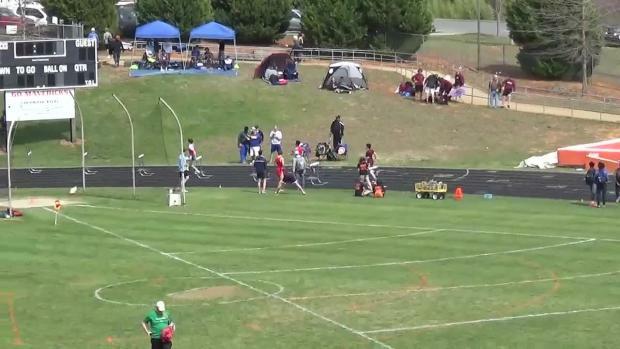 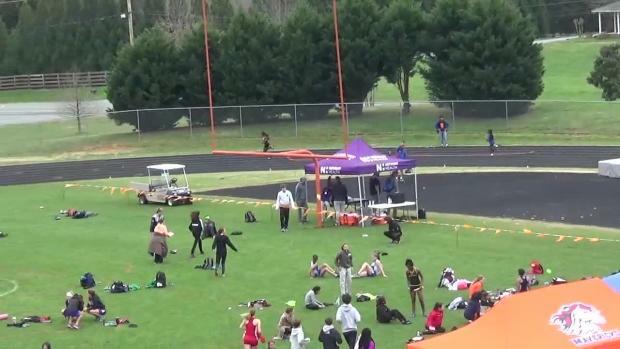 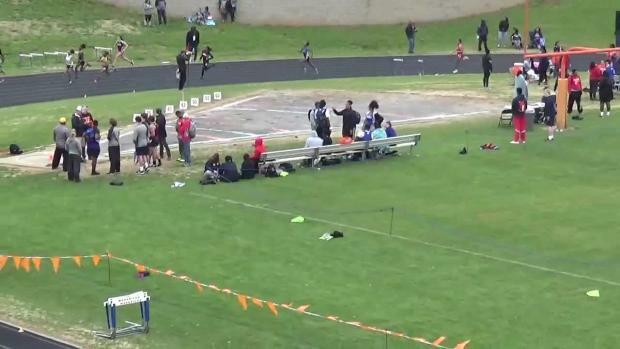 Kyle Durham solo'd a 1:53.98 in the wind at the Marvin Ridge Invitational! 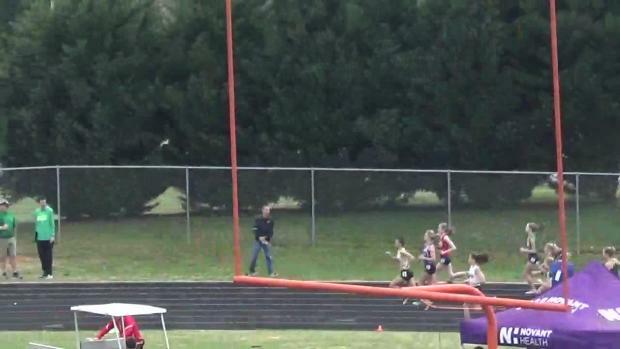 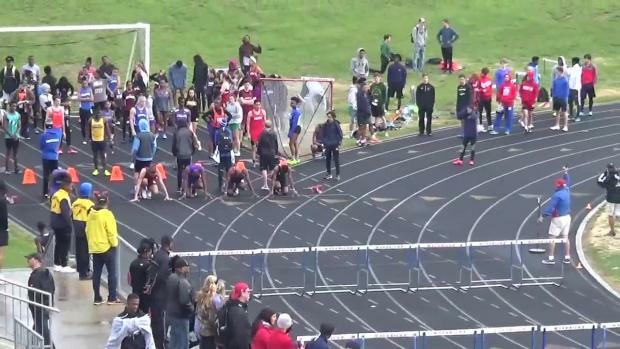 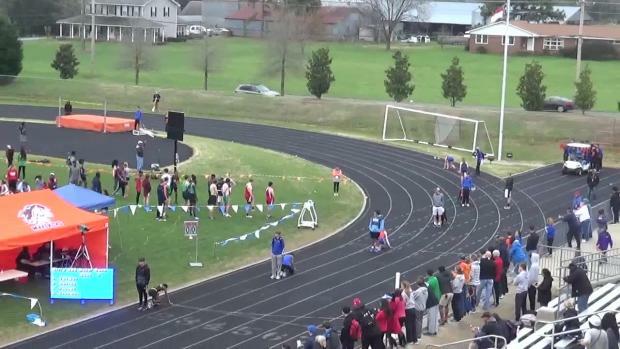 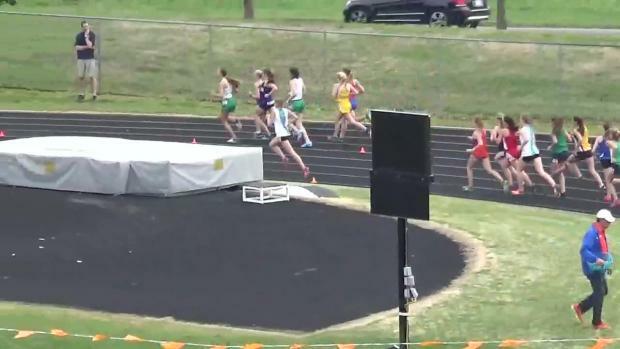 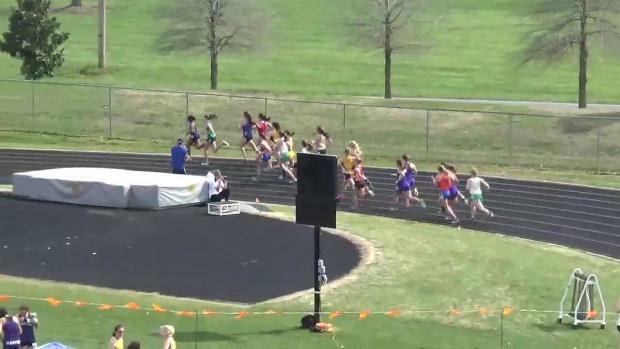 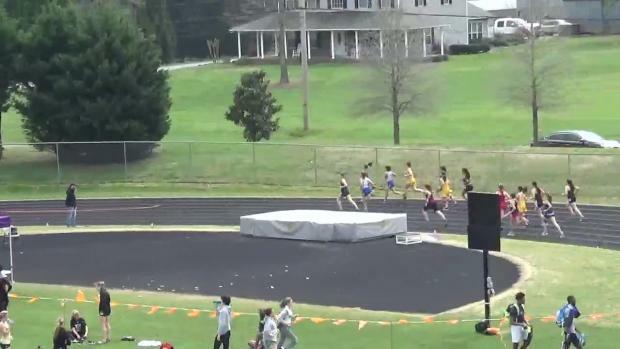 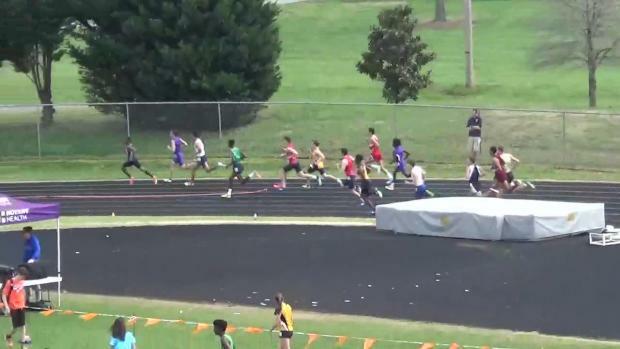 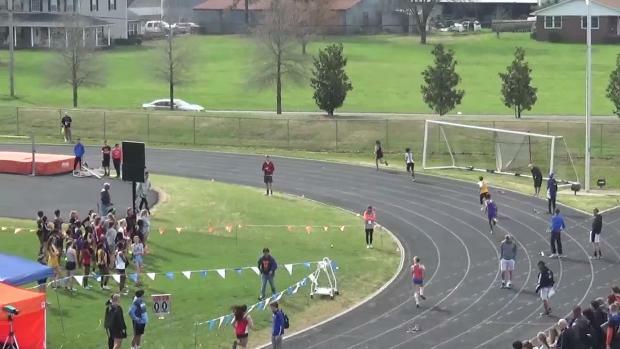 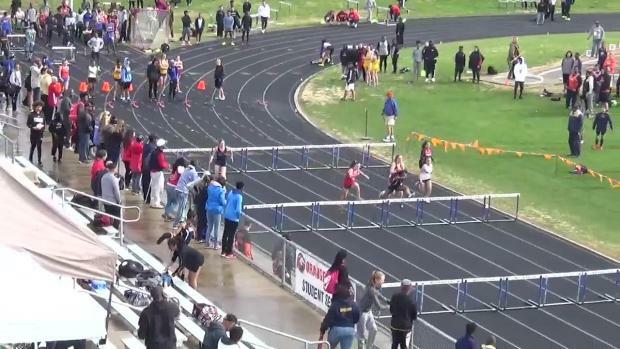 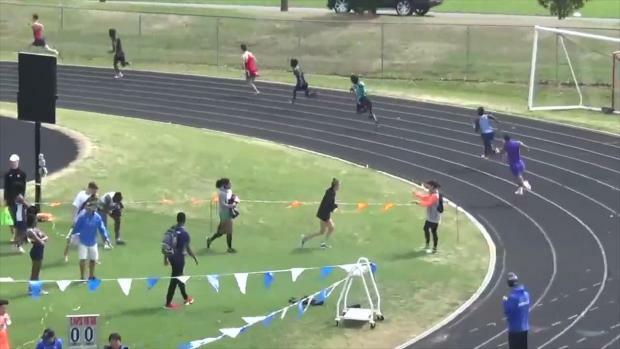 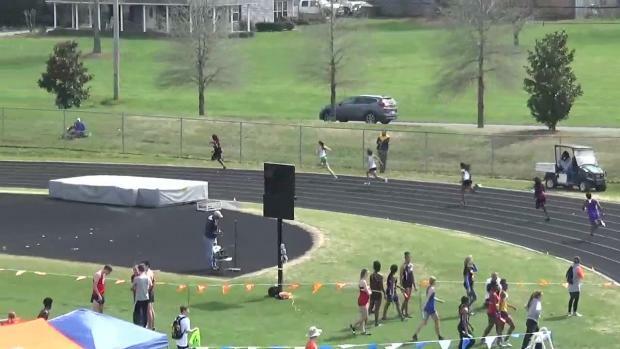 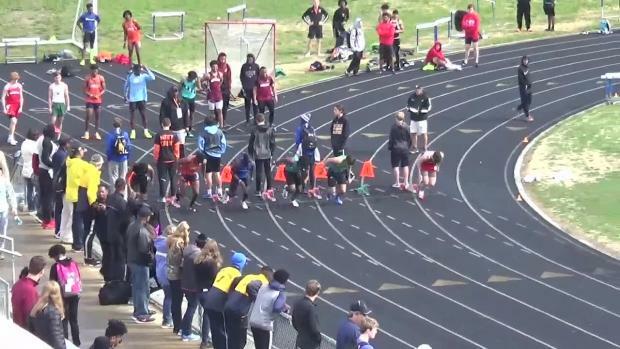 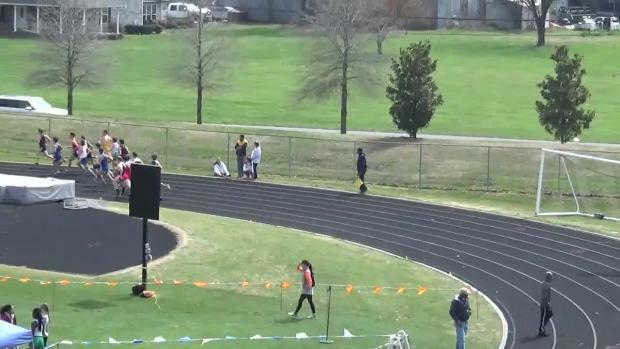 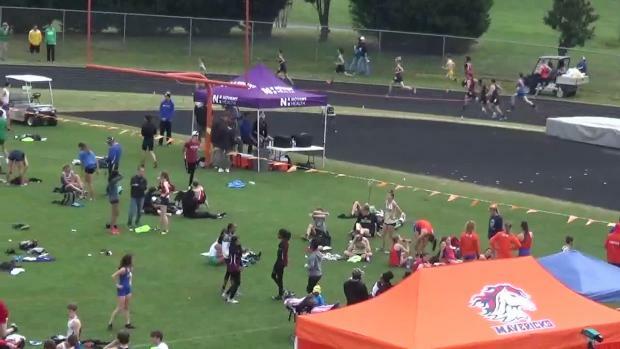 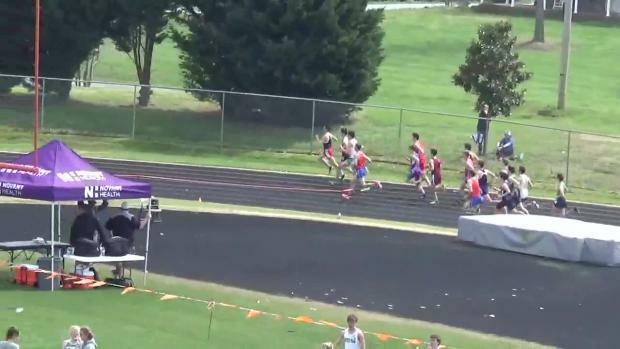 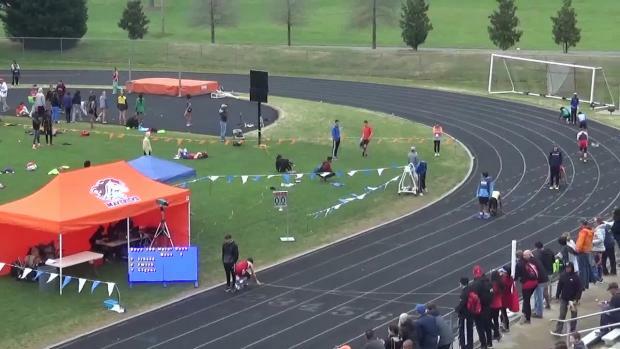 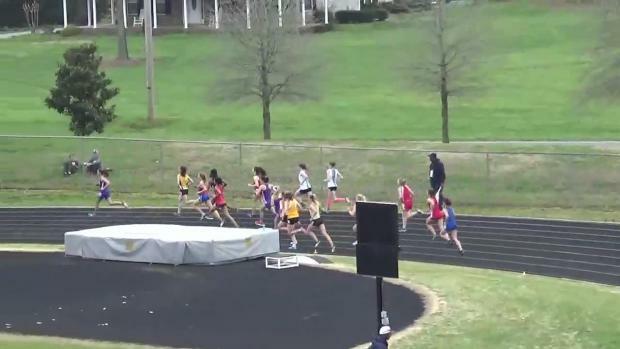 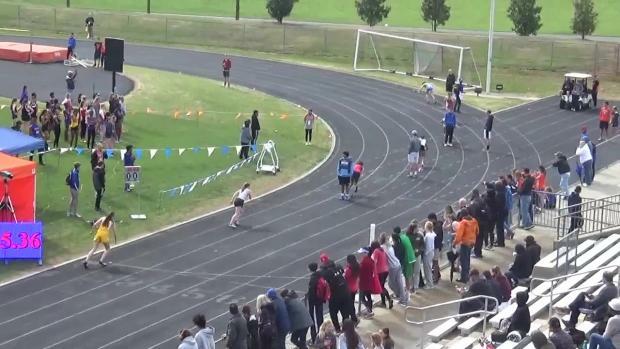 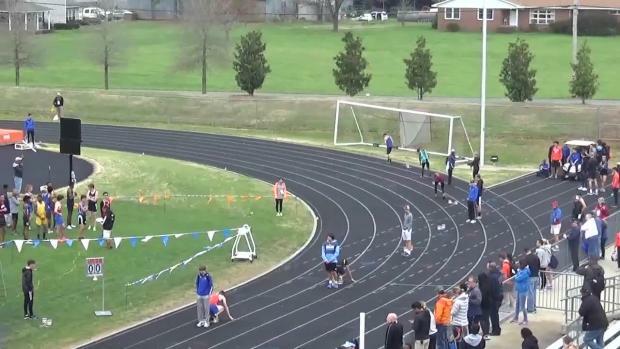 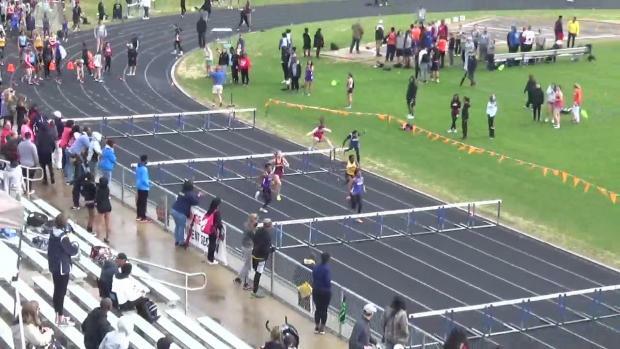 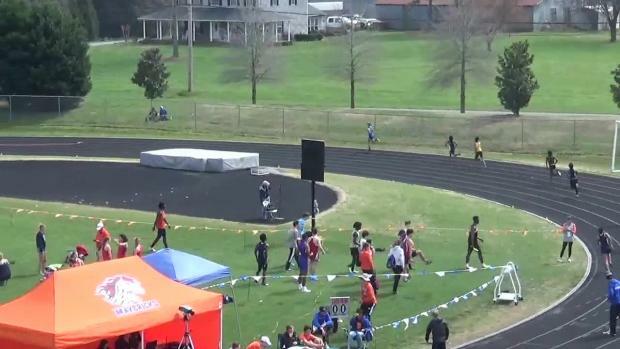 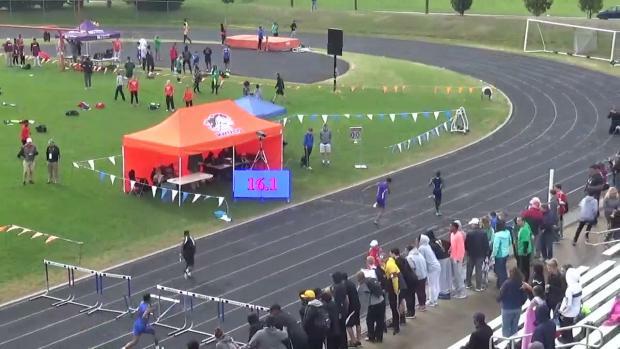 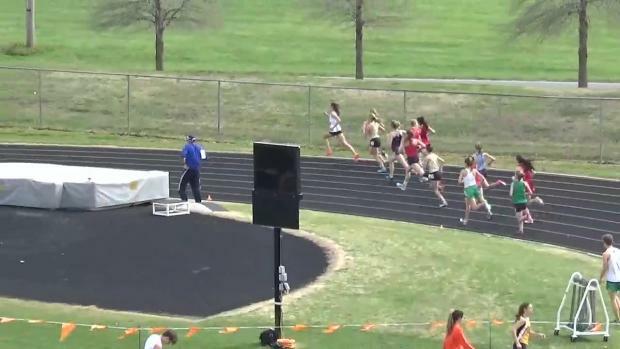 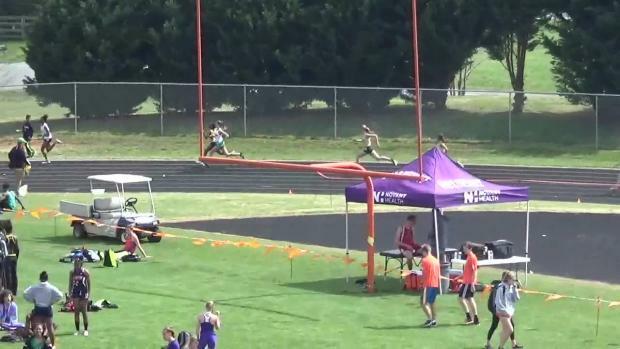 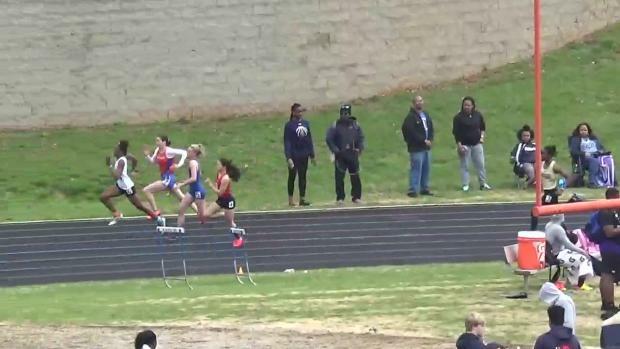 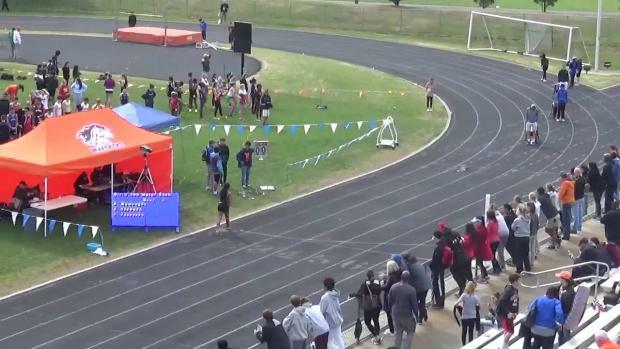 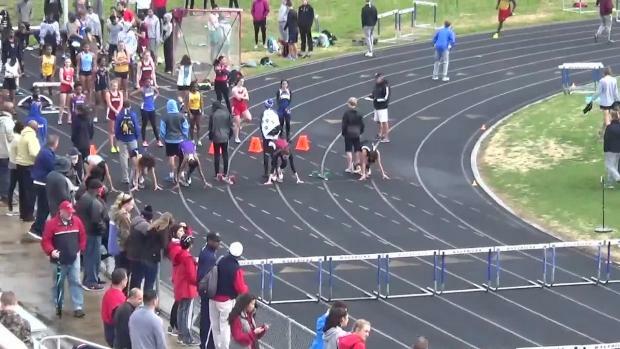 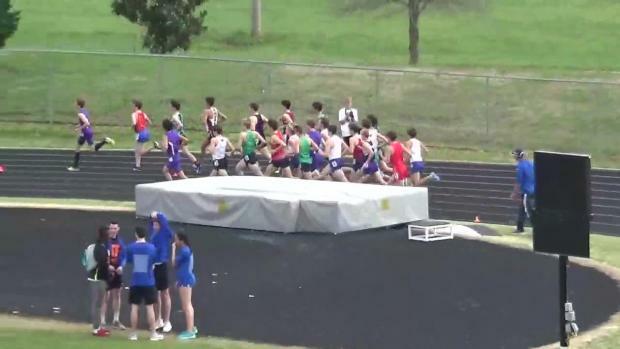 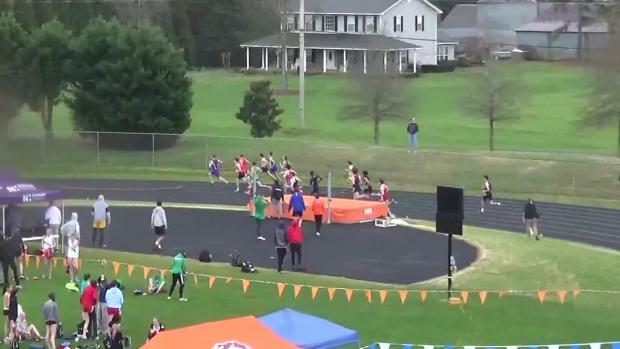 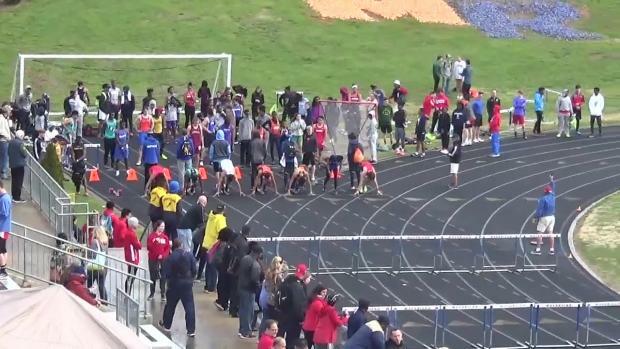 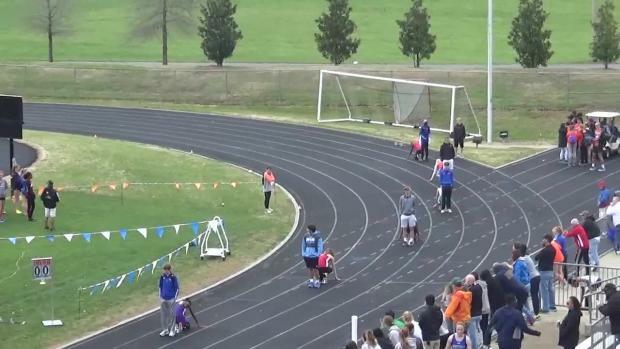 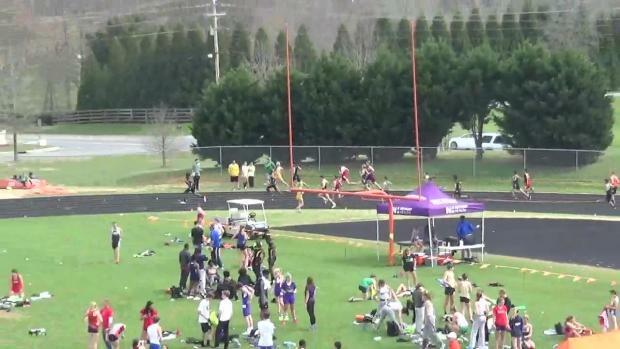 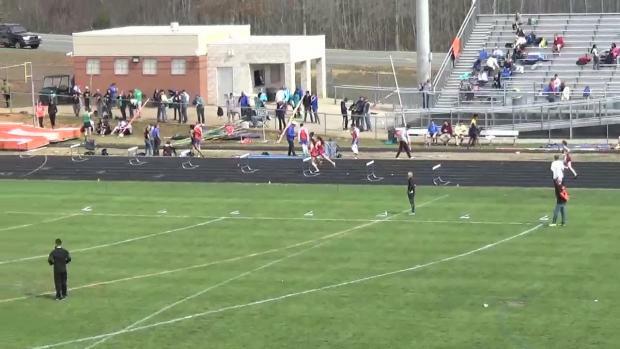 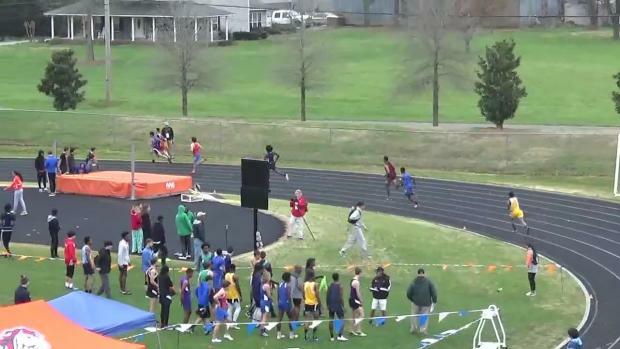 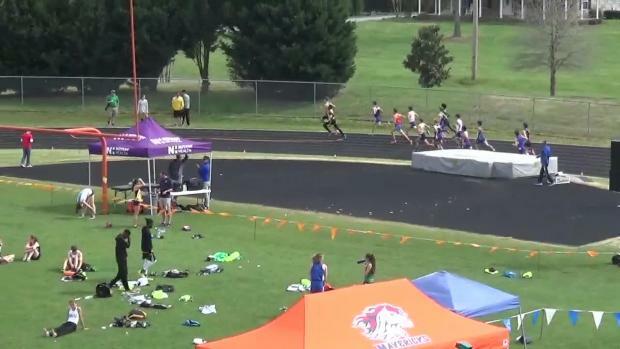 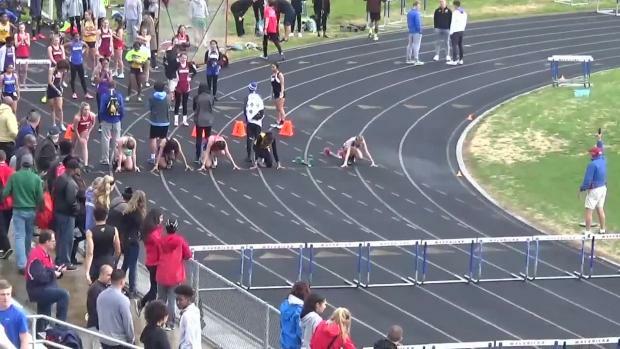 Cameron Ponder runs a blazing fast 4:13 1600, good for a new US#1! 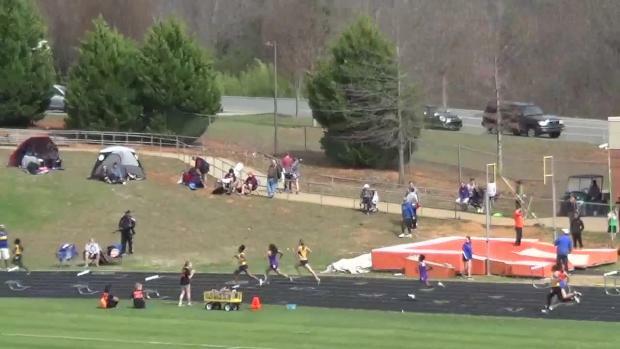 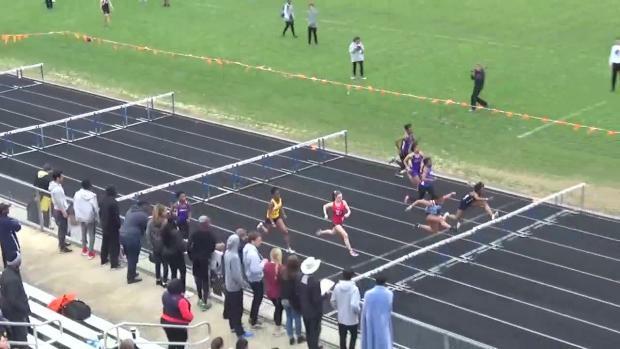 Doug Hague got over 4000 great shots from the Marvin Ridge Invitational!